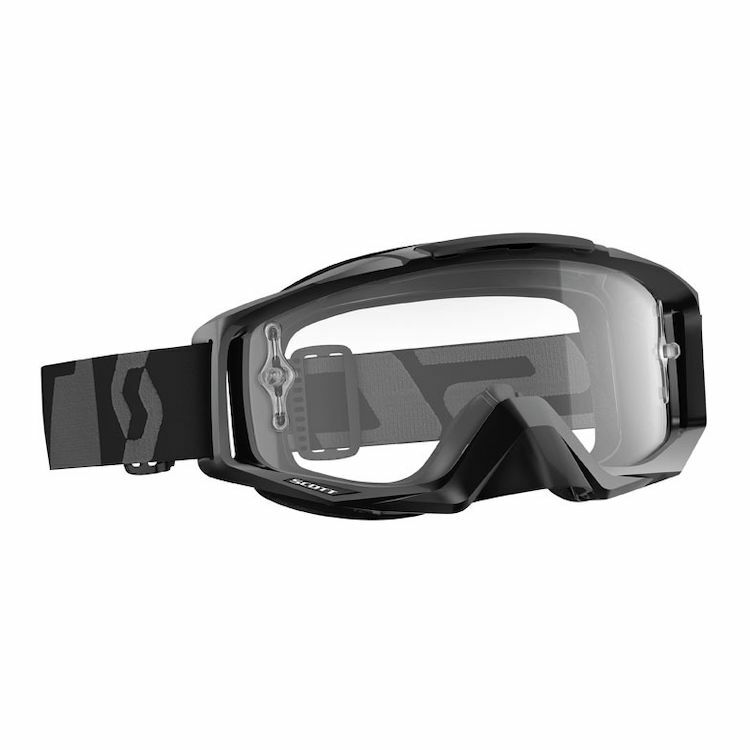 The Tyrant goggle sets the bar for performance and innovation. Carefully engineered to optimize fit, venting and moisture management. Designed with features such as the Scott Fit system, the RAM Air plug and adjustable nose guard. All around, the Tyrant goggle is a top choice for any serious rider.